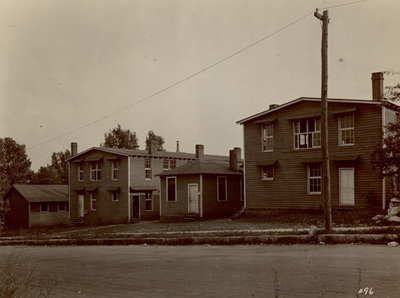 WKU erected barracks to house the Students Army Training Corps at the corner of College and State Street. The college also offered War Emergency Courses which consisted of conversational French and war service curriculum. The Armistice was signed November 11, 1918. In May 1917 Henry Cherry recommended to the Regents that the issuance of certificates be postponed as a certain proportion of students may have to be dropped on account of the war. August 1917 a special issue of the Normal Heights included patriotic speeches and article on the war effort. The barracks were razed in 1925 to make way for what is now College High Hall.